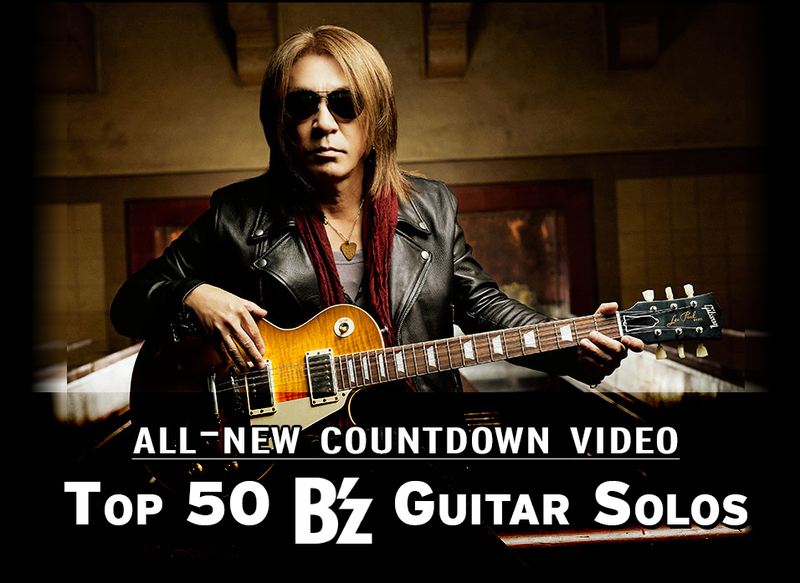 Video Countdown: The Top 50 B’z Guitar Solos! 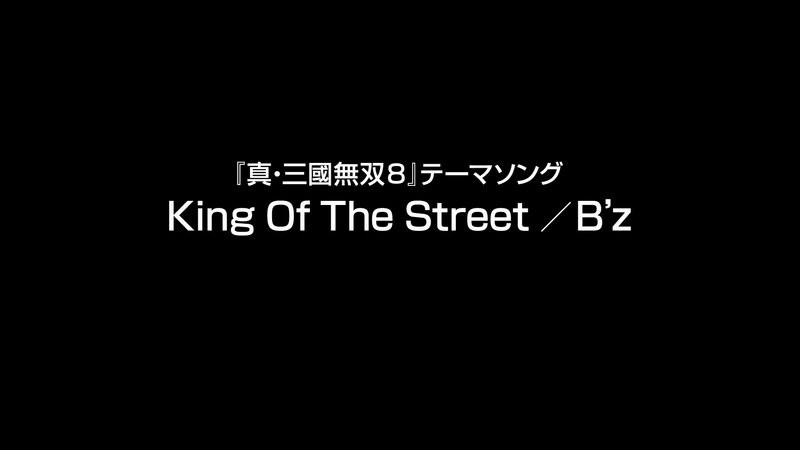 Those of us at OFF THE LOCK have long intended to produce additional content that explores facets of the B’z catalogue in ways we have not before. 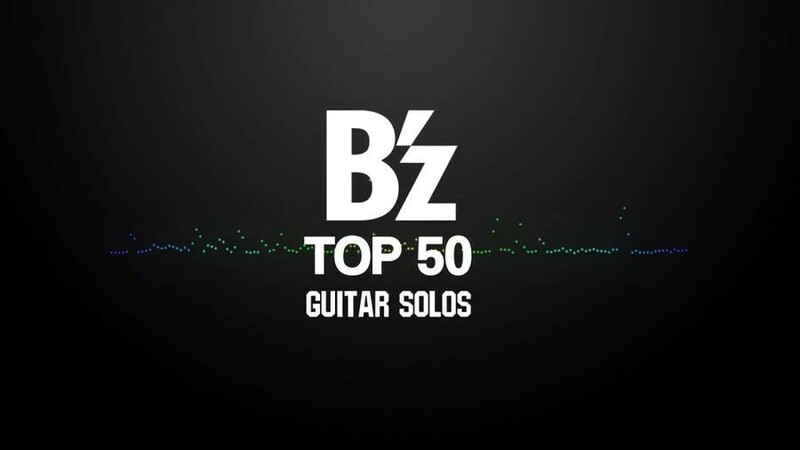 And, with that in mind, we now bring you our very own countdown of the Top 50 B’z Guitar Solos! 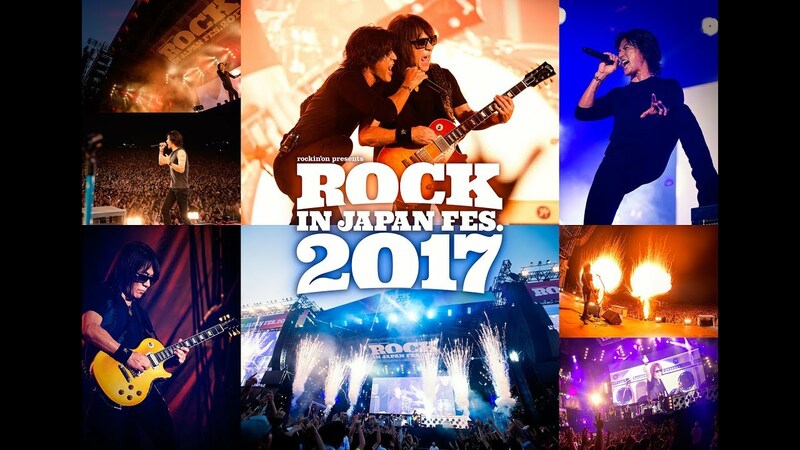 The order found here is the result of speculation and discussions from throughout the international B’z community over the years. 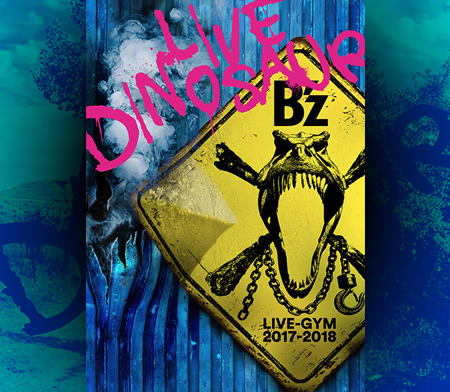 We hope that it will, if nothing else, provide an overview of the vast variety of guitar work and how integral Tak’s solos are to the B’z sound. In addition to excerpts of each song for the purposes of this countdown, we have also provided information on each guitar used to play each song with the information at our disposal. We cannot guarantee complete accuracy for many reasons, including the fact that Tak often employs several different guitars on each track, but hope it may prove informative nonetheless! So, after watching: Do you feel something was left out? Or maybe you’d have had a completely different Top 10? What’s your favorite? Let us know what you would have changed! 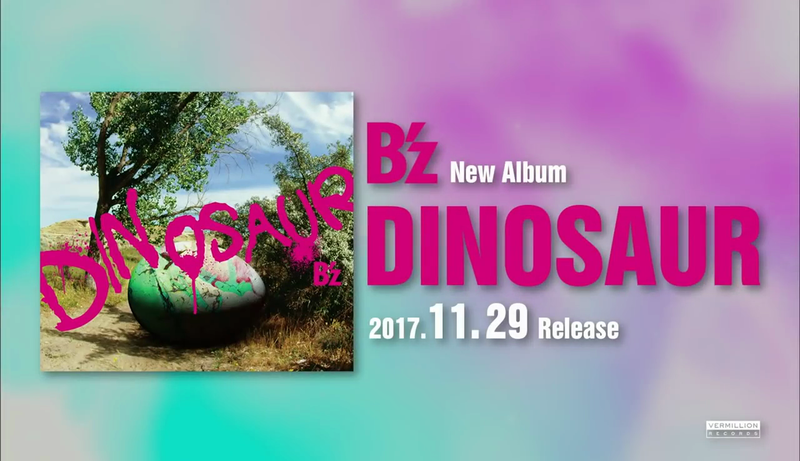 If you hear a song you aren’t quite familiar with or you’re reminded of one you’ve long wanted to own, consider picking up a physical copy of its album or single from CDJapan or YesAsia! Gibson has announced that they are releasing a Tak Matsumoto custom 1959 Les Paul model based on the 1959 Les Paul #9-1156 owned by Tak himself. Gibson created a digital model of Tak’s guitar by using a 3D scanner, to then build it as one of their flagship models. Tak has used said guitar during his latest solo tour 「Tak Matsumoto Live 2016 -The Voyage-」 and is currently using it as his main guitar. “I received a prototype during rehearsal for my tour, and the grade of perfection was so high, that made me realize one more time how great Gibson is. I use it during live performances as well as recording. It is currently my go-to guitar.”, says Matsumoto. 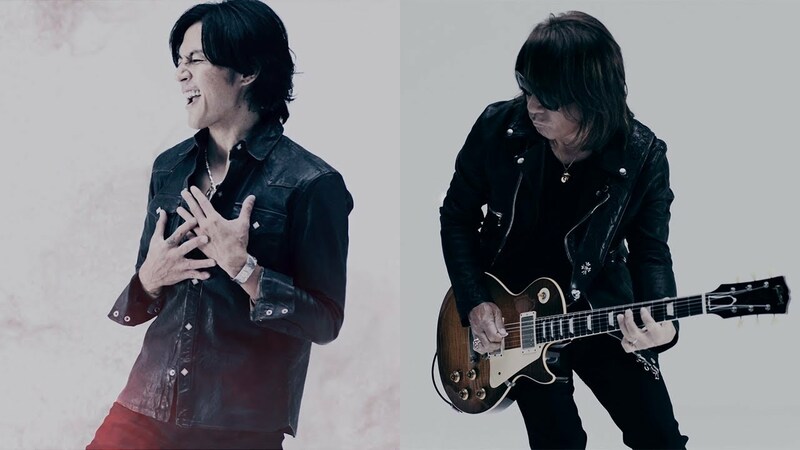 A Japan-exclusive limited run of 30 guitars will be hand-signed by Tak Matsumoto and cost you around $14,000. The regular guitar will cost you around $11,000. The guitar will be on sale from July 1st, 2016. For pictures and more detailed information, check out Gibson Custom’s product page here. 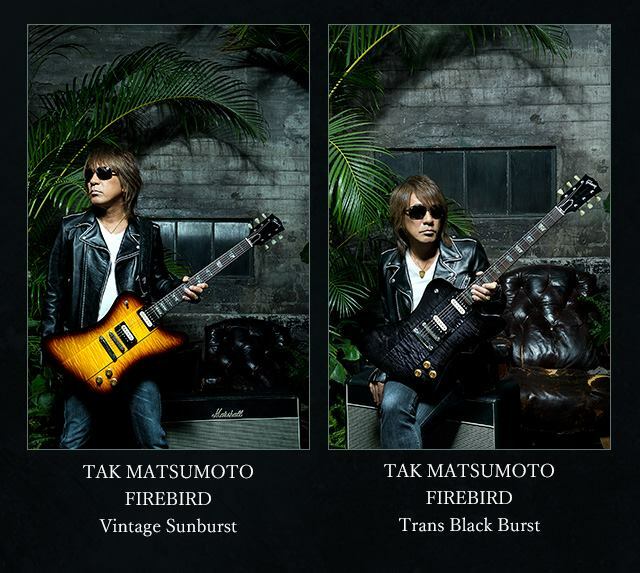 Gibson Custom has announced that it will be releasing Tak Matsumoto’s latest signature guitar, the Gibson Firebird. The guitar will go on sale in Japan in the middle of March to early April and will have a suggested retail price of 698,000 Yen. But don’t let that scare you. Retailers such as Ikebe Gakki have already started listing the guitar for about 490,000 Yen, which is significantly less than the suggested retail price. The guitar will come in two flavors: Vintage Sunburst and Trans Black Burst. Today, the opening ceremony for the new Gibson Brands Showroom was held in Tokyo. Under the motto “Play. Record. Listen.”, the showroom showcases Gibson’s latest and greatest guitars as well as recording and listening equipment by TEAC and Onkyo respectively. During the opening ceremony, various personalities said a few words. Tak Matsumoto was not able to attend the opening ceremony and thus congratulated through a video message that was played at the ceremony. 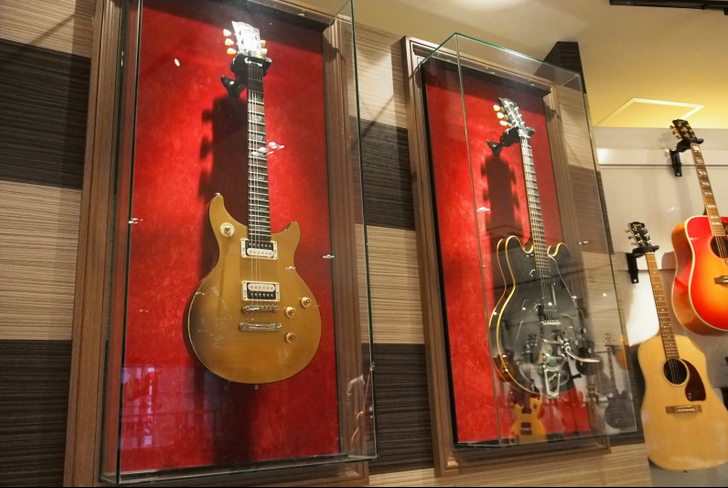 Among all those guitars on display, you can even find a very rare Tak Matsumoto custom model: The TAK MATSUMOTO DC STANDARD GOLDTOP AGED which was limited to only 20 pieces in its pilot run. The guitar on display has been signed by Tak Matsumoto himself. 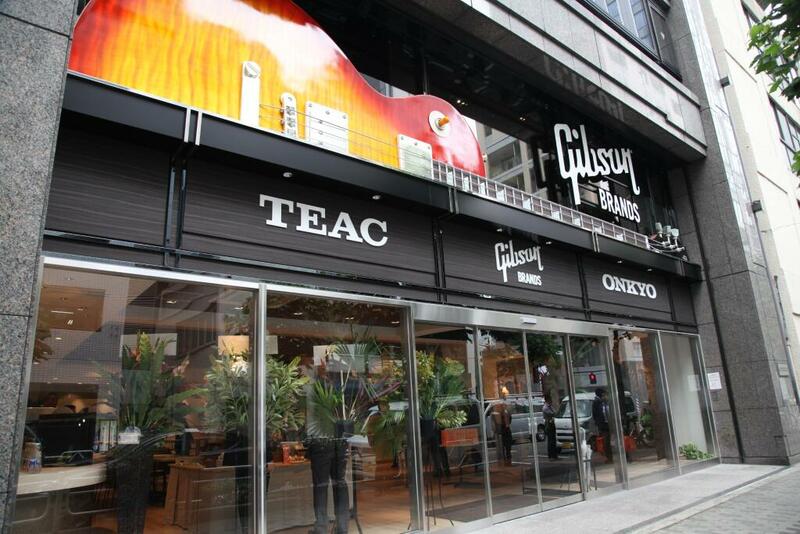 The Gibson Showroom Tokyo opens to the public tomorrow, on July 2nd, 2014. It is located in Tokyo’s Chuo-ku and is very close to Tokyo station. You can see a map here. 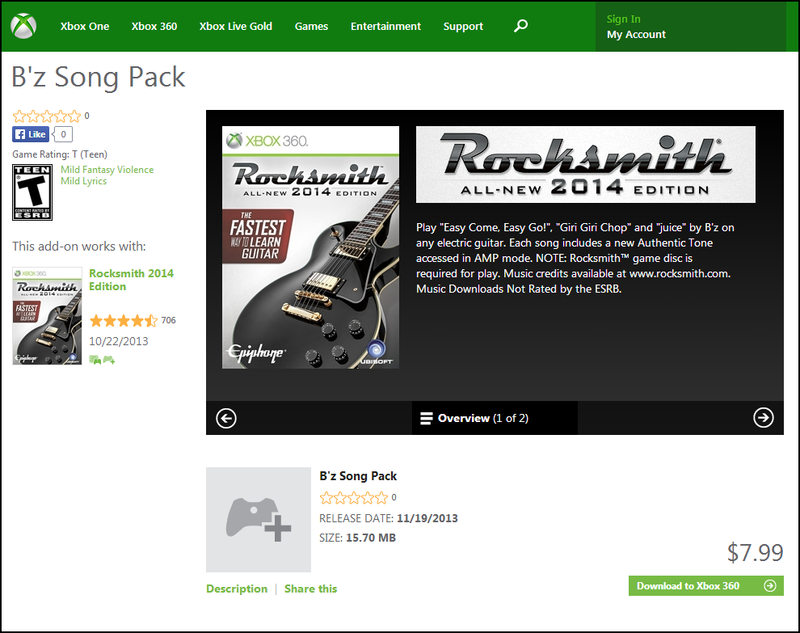 It’s been a long time coming, but as we previously reported, B’z classic singles “girigiri chop“, “Easy Come, Easy Go!” and “juice” are all now available on the Xbox marketplace as downloadable content for guitar-learning video game Rocksmith 2014! 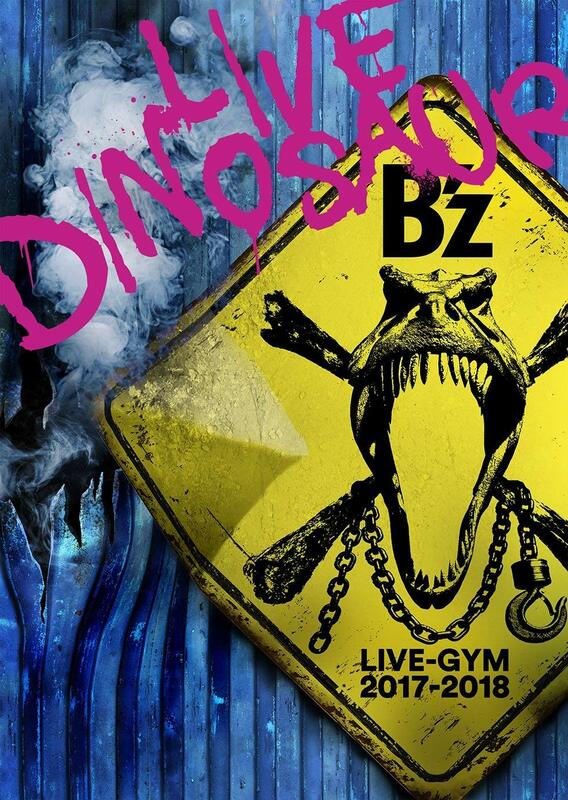 The songs will also be downloadable shortly in the PlayStation Store and on Steam, so you won’t have to wait long. Hang in there! 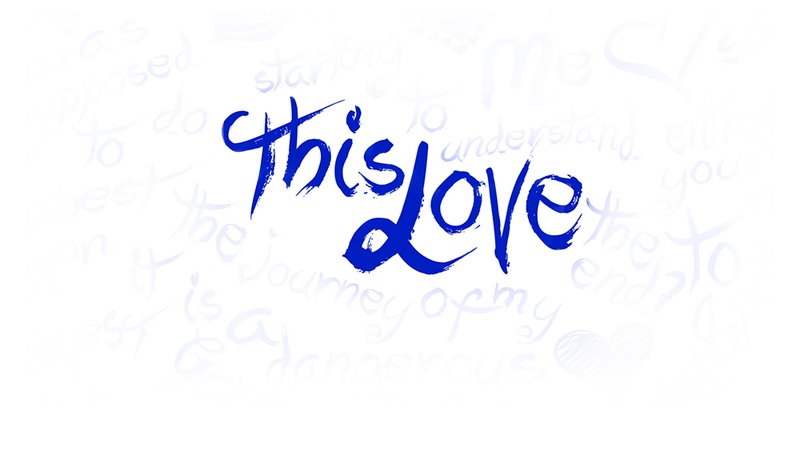 Update: The DLC is now available on Steam and in the Playstation Store. Ubisoft Japan has also posted a gameplay video for girigiri chop which you can check out below. 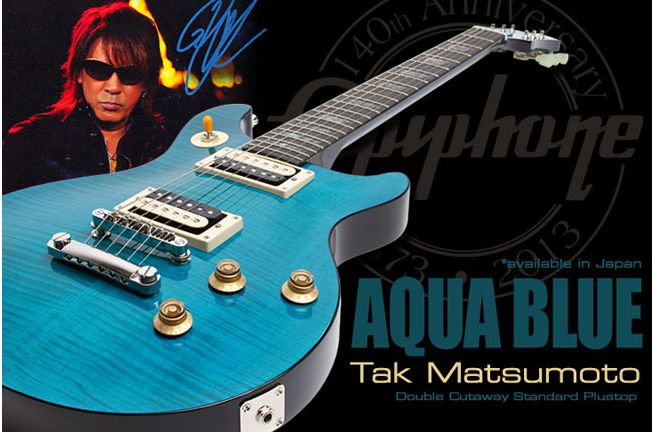 Epiphone has released a new Tak Matsumoto signature model in Japan: The Tak Matsumoto DC Standard Plus Top Aqua Blue. This guitar is basically an Epiphone version of the previously talked about Gibson Tak Matsumoto DC Prototype 2011 #1 which Tak Matsumoto has been using during the Pleasure 2013 tour as well as B’z LIVE-GYM 2011 -C’mon-. In fact, the Gibson model can also be seen in Utopia’s music video. It will go on sale throughout November and cost about 79,800 Yen (about $800). The guitar is only available in Japan, but it looks like that the IKEBE music shop is also willing to ship it overseas. Go to the product page (http://www.ikebe-gakki.com/ec/pro/disp/1/328756) and click on “Product Inquiry” where it says “For Overseas Customers” on the right. I haven’t tried it, but if you are going to buy one, let us know how it works out!